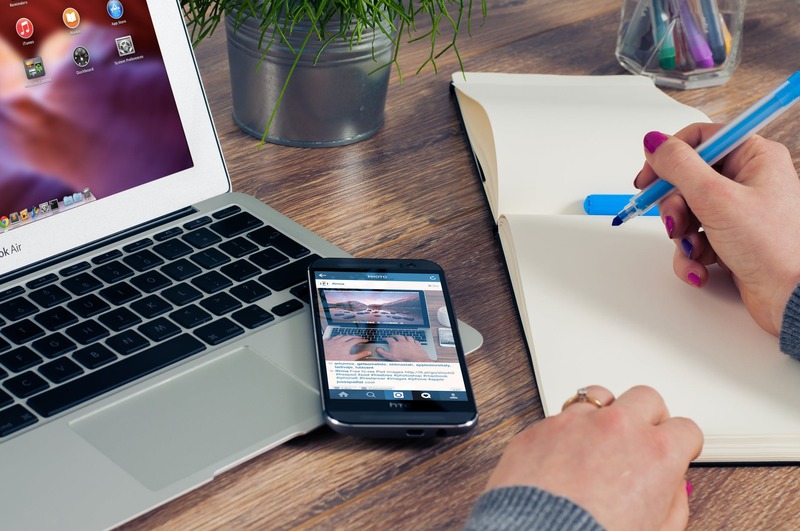 What is Hosted VoIP & UCaaS? - in most cases delivering both local and long-distance phone services back to client offices. IP phone handsets may be brought in by the customer or rented or purchased from the provider. A variety of enterprise-class features are available, including instant messaging, CRM integration, call center options, Outlook integration, and 24/7 support. For example, a customer with many branch locations was looking for a phone system that could grow with them as they continued to expand. The firm also wanted to conserve resources by outsourcing the management of their voice and data network. With a hosted VoIP solution, they received cutting-edge phones with features including voicemail, call forwarding, intercom and conferencing, and integrated voice and fax messaging. All of their sites were connected with a private MPLS network with high-speed internet, which offered significant cost savings compared to multiple phone systems. As the company grows, branches can easily be added and integrated allowing for effortless communication across the country. 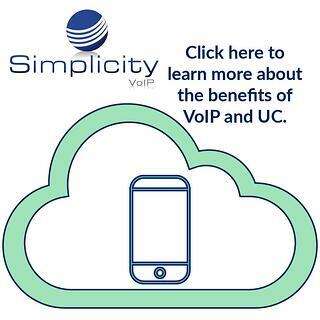 Why Consider Hosted VoIP & UCaaS? To best review your business needs and goals, consult with an agnostic technology agent or consultant to gain a deeper overview of the range of Hosted VoIP & UCaaS solutions and providers. In addition to assisting you with procurement, the agent can also handle ongoing support.